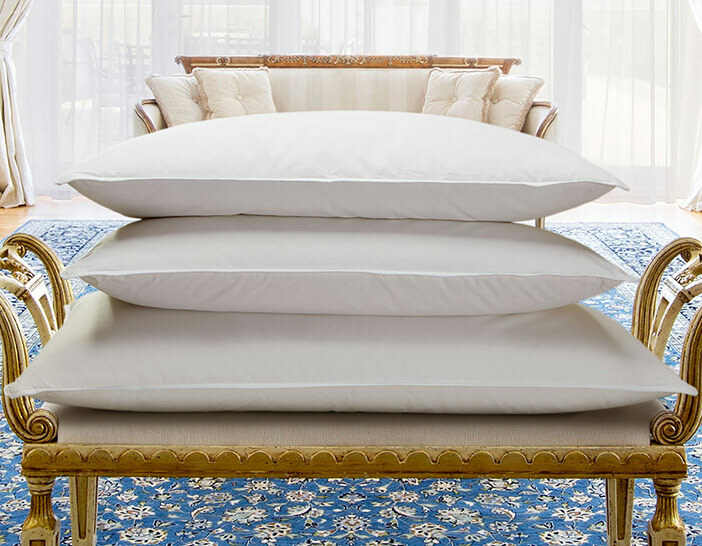 A majestic retreat awaits when you adorn your Luxury Collection Bed in our Champagne Bedding Set. 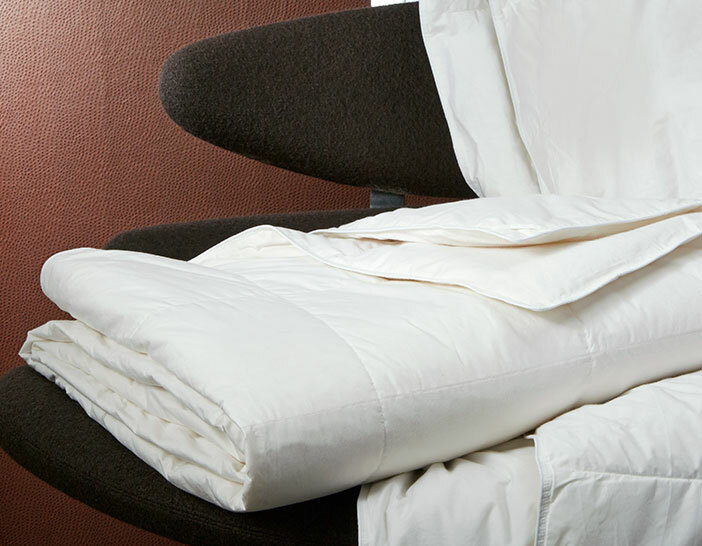 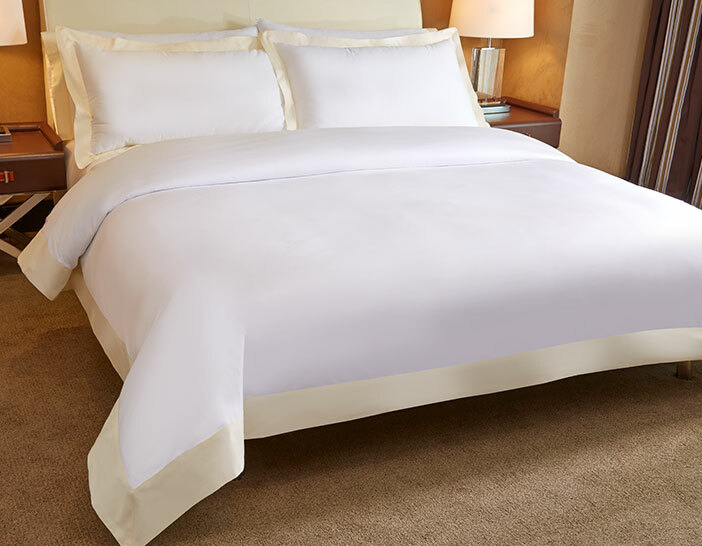 With linens crafted from luxurious cotton sateen, our bedding set features a radiant white on champagne flange. 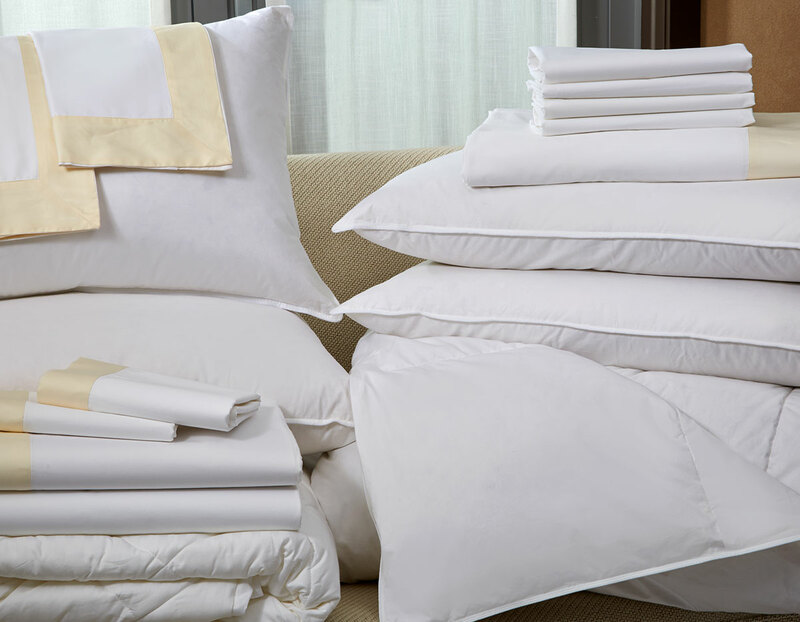 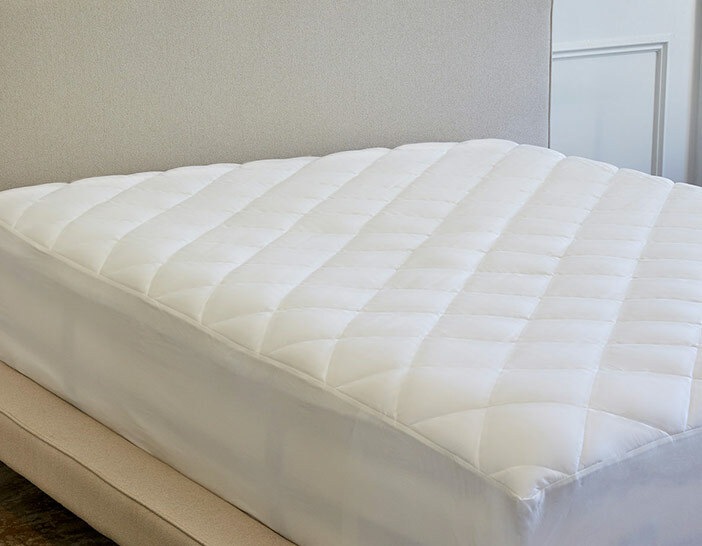 From silky sheets and a down duvet to plush pillows and mattress pad, this set will transform your bed into a divine retreat.